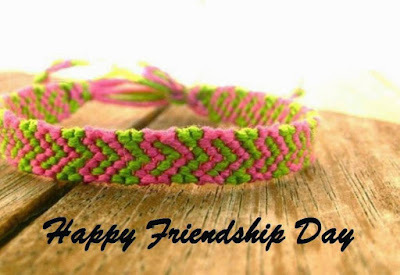 Home / Friendship Day / Top 10 good friendship day image, greetings, pictures for Whatsapp-bestwishespics. 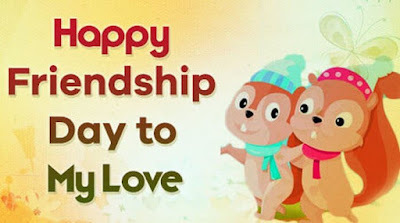 Top 10 good friendship day image, greetings, pictures for Whatsapp-bestwishespics. Find the best friendship day images, greetings, picture. Browse our great collection of pictures here & select and share with your friend. 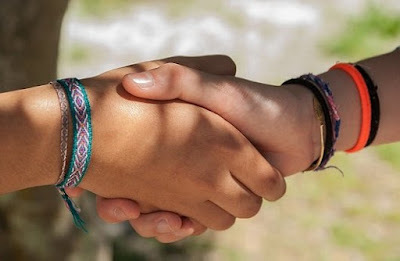 True friendship is sitting together in silence and feeling like it was the best conversation you've ever had. A friend gives hope when life is low, a friend is a place when you have now to go, the friend is true. A friend is precious and that my friend is you.